It is official: Canon has toppled Olympus to become the leader in terms of market share in the Japanese mirrorless market for 2018. 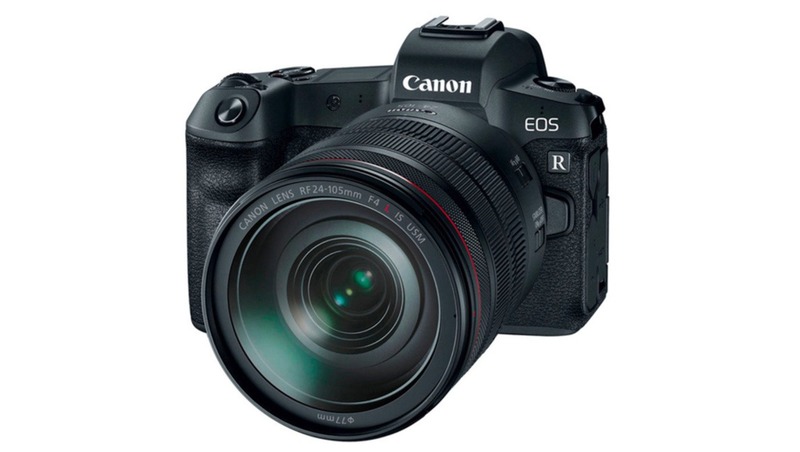 The Canon EOS R, released in the autumn of 2018, might not have impressed the pundits but seems very much on it's way to becoming wildly popular among consumers, at least in Japan. 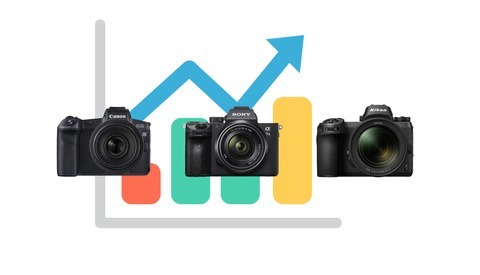 According to Canon News, although Olympus and Sony remain steady in their market shares of mirrorless cameras in Japan at second and third place respectively, Canon has managed to leapfrog to first place with a gain of over 10% in market share in 2018. This is big news considering the flack Canon received from critics at the release of its first serious mirrorless contender, the EOS R.
There was a growing opinion that Canon had left it too late to make a serious splash into the mirrorless market, barring the EOS M of course. But these numbers show that Canon knows it's market and that Canon's users are a loyal base. Moreover, Canon also bagged the numero uno spot for market share in the DSLR segment as well as market share in the Lens category. On the other side of the divide, in a rare moment of celebration for the Nikon loyalists, for the first time since 2005, Nikon has overtaken Canon in the compact camera segment. Finally, some signs of life for Nikon! 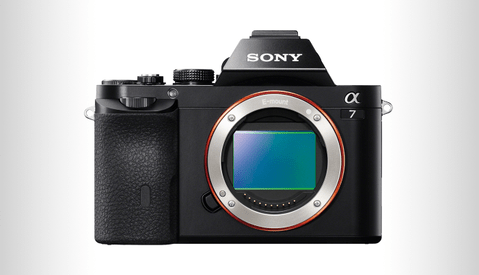 Will this sales trend in Japan translate into a global trend for mirrorless cameras? Will Canon's EOS R, with all its flaws and Canon's upcoming arsenal of mirrorless lenses, turn out to be a game changer? What do you think? Do rankings help make pictures? Nope, carry on, nothing of significance here. I'm not sure that you are being entirely fair, Rob. Fstoppers publishes anything that is photography related, including photography satire. I would suggest that this would count as being included in the superset of a such information. That said, you are right, this won't help anyone make pictures; however, I would suggest that for 99% of users 'why I changed from x brand to y brand' or 'x brand just released y camera' also doesn't help make pictures. That whole damn war over who sells most, shouldn't bother photographers. I actually embrace it because it creates some competition, which works in our favor. But *is* Canon competing? I would argue that they aren't—and apparently it doesn't matter. If it says "Canon" people will buy it anyway. They seem to be competing in their own way, I would say in a quite twisted very strategic way. Atleast they're competing with lenses, like their new 28-70 f2 and such. I'd say that's an area of expertise that no one really has come close to (their lens quality / color rendering and such). Partly due to that and their insane market share they're holding back on tech in their bodies.. Which I didn't agree with and thus switched to another brand, still using all my Canon glass though - the perfect combination for me. Yep, they're competing ... Big Time! And probably a new EOS-R variation along with the announcement. Canon captures the lead on what field? Sales? Canon has been the Ford of cameras. Still sells well but way behind on innovation and technology. People will still buy it. 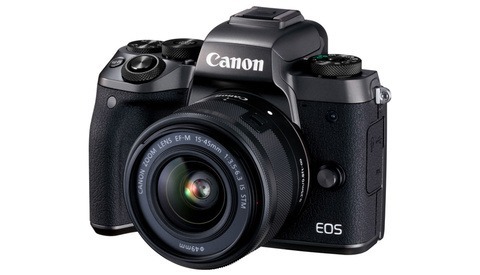 or maybe the mirrorless sales had little to nothing to do with the EOS R.
Canon does make other mirrorless cameras, like the m3, m5, m6, m10, m50 and m100. this obviously isn’t a comparison of full frame sales since the former leader is Olympus. put on those blinders! canon eos r is a success despite blogger hate if you throw out logic. "finally. Some signs of life for Nikon" ??? Whats the meaning of this ?? RIP Canon. So far it is a disaster for the pro market and the cheap one they will be announcing maybe good for beginners but it will be again a disaster, now if they make it a truly vlog full frame with Ibis and real 1080p at 60 and 120 they may have a winner. But I know Canon it is worst then a Samurai sword they cut they shrink they size down anything that will make sense.